This entry was posted in Fundraising Training on March 30, 2015 by Michelle Reid. OCV Fundraising Officer, Nathalie Marten is pleased to report that we have recently been successful in our application for a grant to Oxford University’s Community Fund. 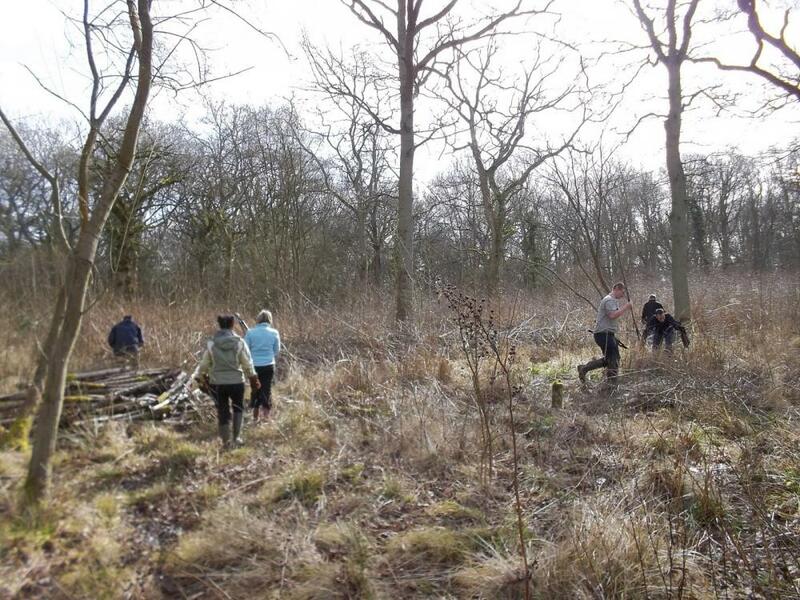 The grant will enable us to pay for up to 6 days of training in traditional countryside management skills (e.g. coppicing) in 2015/16. 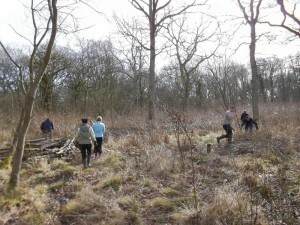 Coppicing in Brasenose Wood, March 2015.